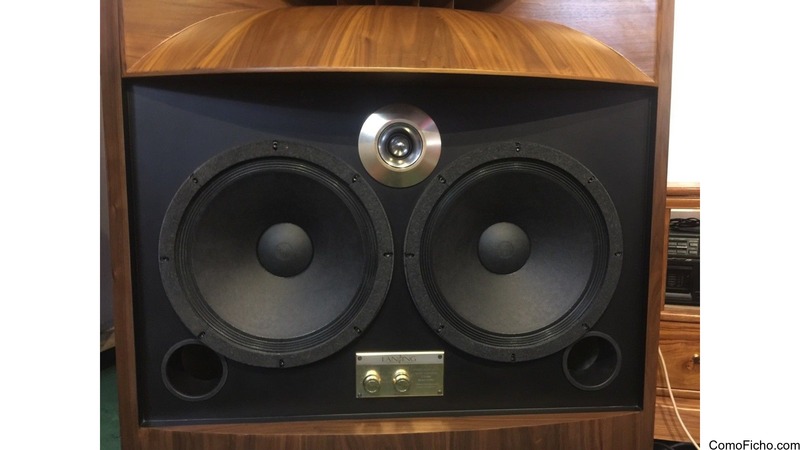 Our Model 4116A speakers are redesigned from Altec A4 speakers with strong styles which appeal to players; speakers are completely handmade and are tended to every detail. 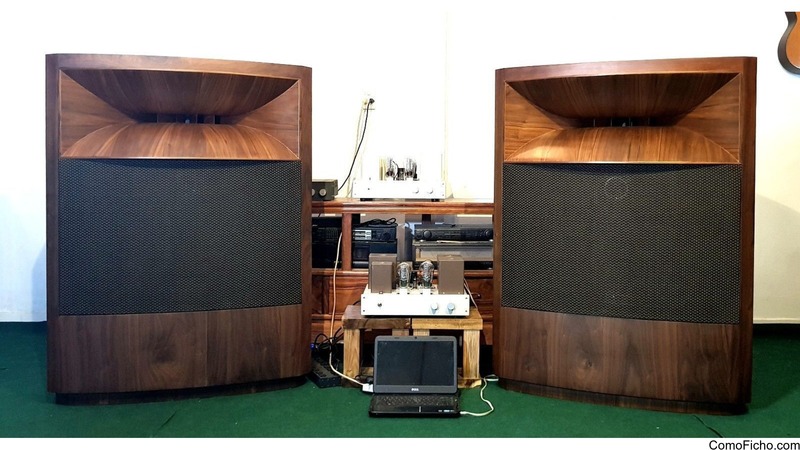 Model 4116A is appreciated by audiophiles and experts for its capability of making realistic and vivid sounds in detail, it is also considered “Voice of the Theater”. 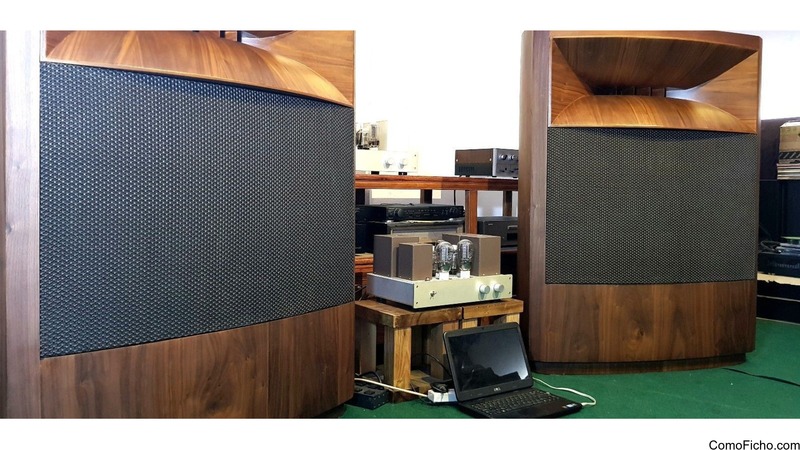 This pair of speakers is popular among Japanese audiophiles. 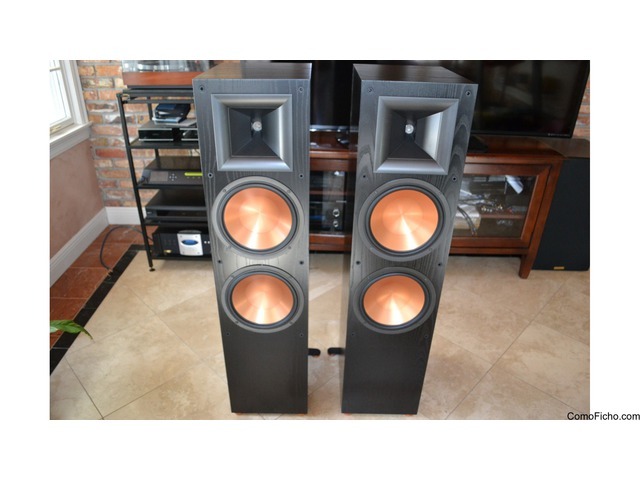 Model 4116A has strong styles with4-waydesign, however, it is not similar to other normal speakers, soundsfrom component speakers coming from their throats. With this design, sounds from Model 4116A gets more reverberant and distant, like sounds in the Theater. 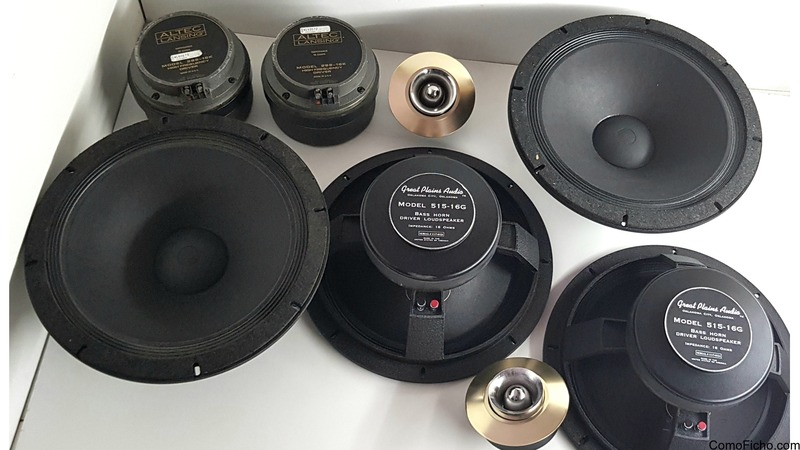 In particular, all components of speakers are manufactured in the US. Model 4116A is designed by an engineer team with more than 10 years of experience. 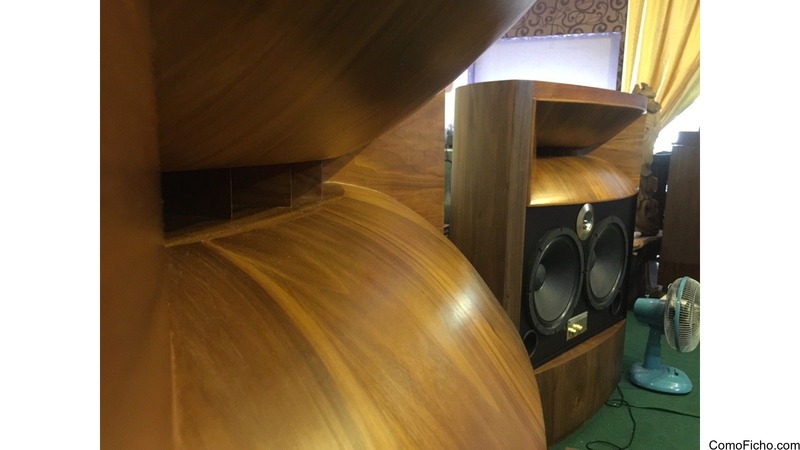 Speaker enclosure is made ofwalnutveneer. Particularly, speakers are equippedwith sturdy base which helps keep speakersbalanced without vibration or instability when being moved.About horn system,Model 4116A is equipped with two horns GPA – Altec Lansing 515G – 16 omhs, made of high-grade titanium combined with the company’s magnets with strong magnetism, bringabout natural and vivid sounds in detail. Model 4116A has high quality frequency divider with 500Hz crossover frequency. The top of horn is a 2402 – 8 omhs supper tweeter and horn is used 288 – 16K. 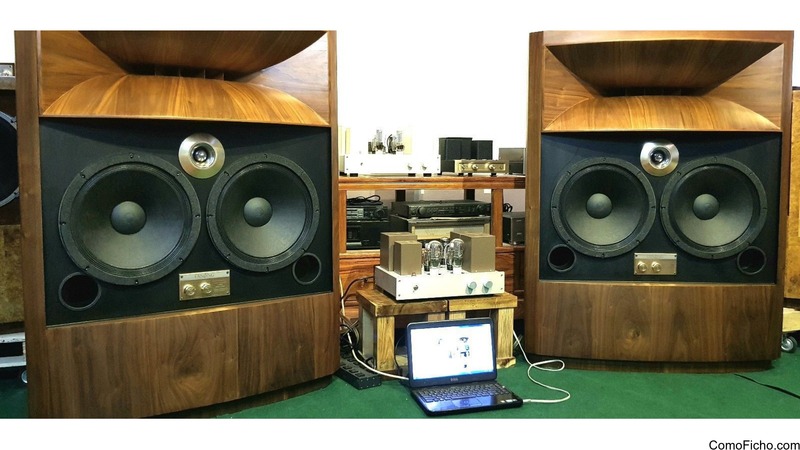 We have testedLansing 4116A with 300B AMP that has capacity of 6 watts/ channel, when listening to high level music, Lansing4116A can meet high frequency. 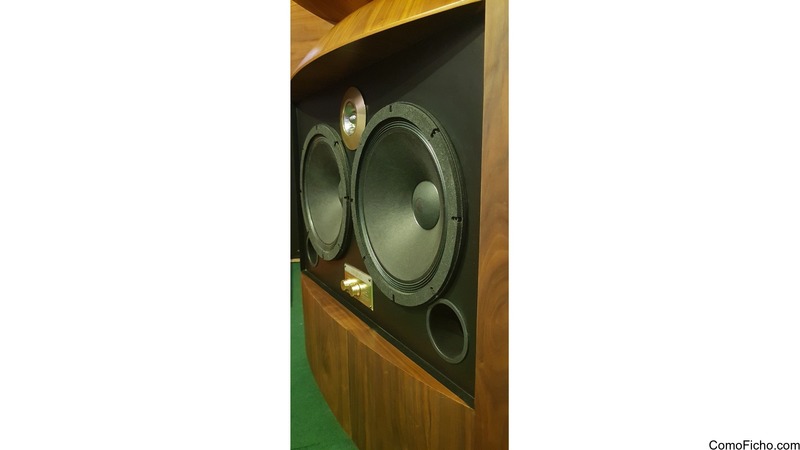 For bass music,Lansing 4116A makes you not believe that you are using 300B 6W AMP/ 1 channel, it is sure that this pair of speakers will make you amazed by its good sounds. 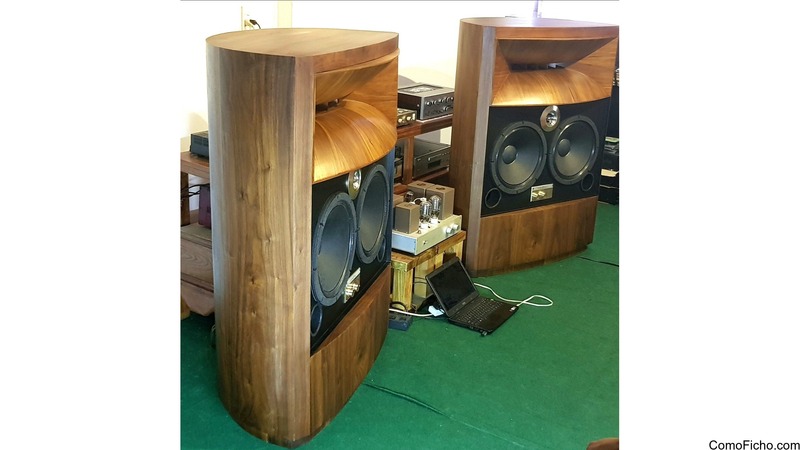 This pair of speakers hasheavy weight of about 250 kg / pair, if calculating wood packed outside can be up to over 300kg, so we give the above transport price for reference only, depending on your country, please refer to the transport price in advance or send us email. If you have question, don’t hesitate to email me.